I have noticed some very ugly artifacts in form of a sharp, ugly looking uneven border in the area applied. Is this a known bug? I'm not receiving any unexpected artefacts from dodging. Are you able to provide any screenshots or examples of what you are seeing? Hi Assurer, thanks for the reply. have a look at attachments. 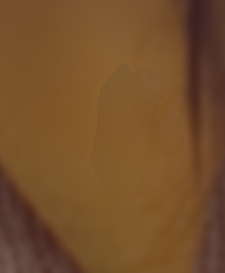 This weird shape already appears when I hover over the area!